A few months ago, many publishers and webmasters began noticing a huge spike in referrers from hsrd.yahoo.com. Scanning through the Yahoo Answers and Microsoft Answers threads, I didn't find an answer. 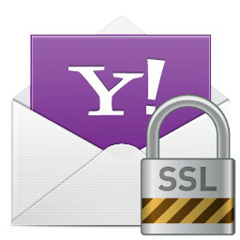 Yahoo told me that this switch began to happen when Yahoo went SSL across their properties. So if you are seeing a huge change in referrer data from Yahoo, that is why. Hat tip to Ben Lundin for spotting this and sending it my way. Forum discussion at Yahoo Answers and Microsoft Answers.